On September 7th 2018, Noobish Records released Yenn's second artist album 'You'. Various talented artists are now on board to remix his album's best tracks, and 'Colors' is the third track of this selection. 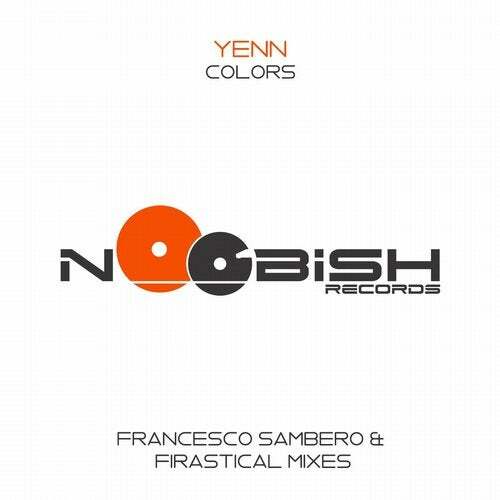 The remixers are 'firastical' and 'Francesco Sambero'.